Here at Helander, we’re always working to improve our products and processes, so three years ago, with this commitment in mind, we adopted the principles of lean manufacturing. The 5S process, famously implemented by the Toyota Company in the 1970s, is built around five key steps (all beginning with the letter “S”), which aim to streamline and organize work processes. By optimizing manufacturing efficiency, safety, and quality, these guidelines help companies produce the highest-quality spun metal products for their customers. 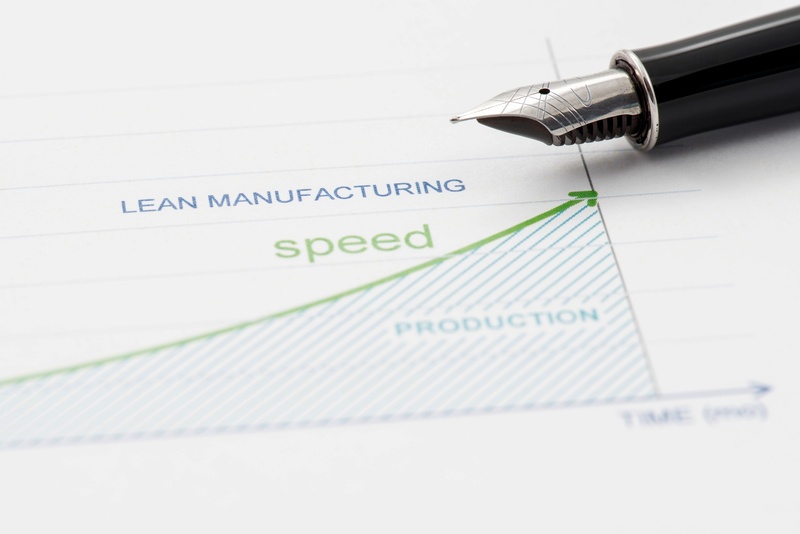 Below, we’ve outlined three of the five steps of comprehensive lean manufacturing to improve upon our metal spinning and hydroforming processes. Seiri, or Sort — The first “S” centers on decluttering, in which infrequently used tools and supplies are put in storage, unnecessary items find new homes, and essential equipment is designated to the most accessible areas. By isolating and removing any workplace obstacles, companies can streamline their processes and ensure accountability. Seiton, or Set in Order — The second of the five “S” steps involves creating a smooth, straightforward workflow. Tool arrangements should be simple, and the right equipment should be easy to select. Under this approach, different departments may use different types of storage to best meet their specific needs. Seiso, or Shine — Clean, clean, clean! At Helander, we began our lean manufacturing implementation by cleaning and painting every single machine in our facility. We also set up a regular cleaning schedule, which includes both standard tidying and thorough machinery maintenance and inspection. The cleaner a space is, the easier it is to keep processes running safely and effectively. To provide our customers with the best possible service available, the team at Helander proudly follows the five pillars of lean manufacturing to ensure safety and efficiency in everything we do, from polishing to welding. To learn more about the 5S system of lean manufacturing — and to read about the sixth “S” we’ve added to our process — download our new eBook today.